Niacinamide plays a key role in converting food into energy and helps maintain the normal function of nerves, skin, and the digestive system. Niacinamide is a good source of Vitamin B3 without the flushing effect associated with niacin. 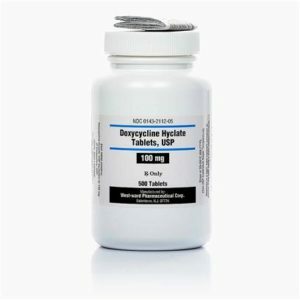 It is used in dogs in combination with doxycycline for the treatment of a variety of auto-immune disease. 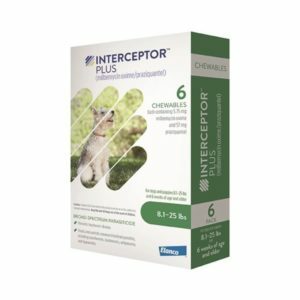 Animal name(s) are required to verify prescriptions. Uses: Niacinamide Vitamin plays a key role in converting food into energy and helps maintain the normal function of nerves, skin, and the digestive system. 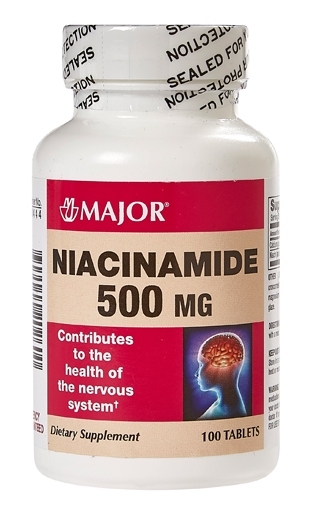 Niacinamide is a good source of Vitamin B3 without the flushing effect associated with niacin. 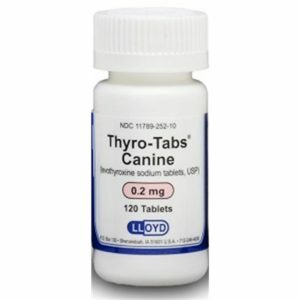 It is used in canine medicine in combination with tetracycline for the treatment of a variety of sterile inflammatory skin conditions. Precautions: Keep out of reach of pets and children.